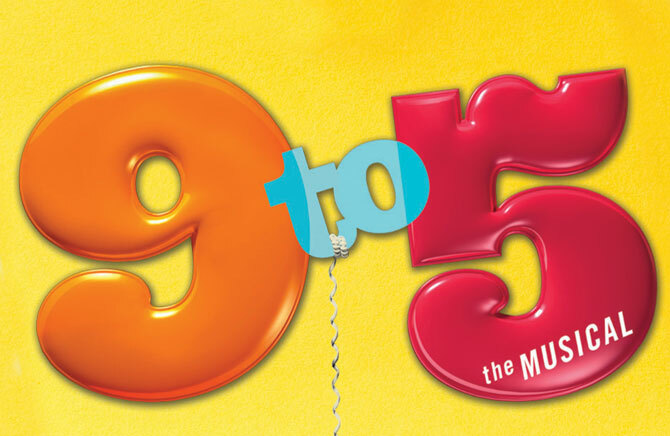 Final night for auditions for 9 to 5: the Musical will be held Wednesday, May 21. Registration begins at 5:30pm. Wear comfortable clothing; come prepared to sing 16 bars of a song of your choice and read from the script. Dance requirement is standard muscial stage. Call backs will immediately after new faces audition. 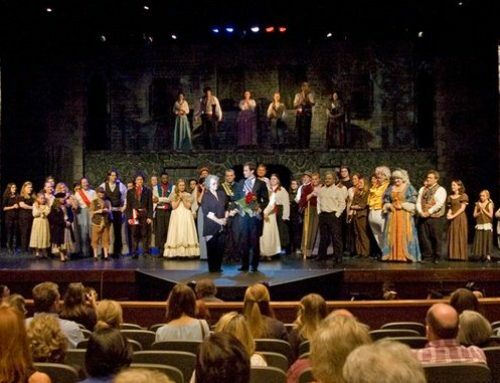 Cast size is 11-20 actors with a large chorus of men and women.